When bestselling Atlanta author Emily Giffin checked in with ArtsATL from New York where her latest media tour was in full swing, she was racing to a TV studio between interviews. Although the clock was ticking and she was losing her voice, she had plenty to say about sexism, classism and America’s caste system. Her latest novel All We Ever Wanted deals with characters whose lives all intersect when a photograph showing a possible sexual assault is snapped during a drunken moment at a party. 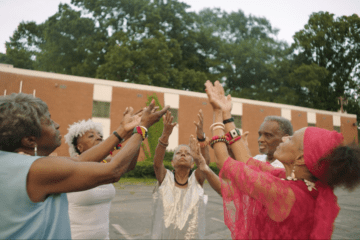 The firestorm that follows pits friends and family against one another, polarizes a community and triggers more questions than answers. Who gets to decide what constitutes a harmless prank versus a criminal act? How far should a parent go to protect a child whose momentary lapse in judgement threatens to upend their entire future? Giffin explores these questions from three perspectives: those of Nina Browning, a stay-at-home mom and socialite whose privileged existence is a far cry from her middle-class upbringing; Tom Volpe, a single dad who works as a carpenter and part-time Über driver to make ends meet; and Lyla Volpe, Tom’s daughter, a scholarship student who’s trying to navigate the terrain at Windsor Academy, an elite private school in Nashville. The author took some time to speak with us about the new novel and its perspective on the #MeToo moment, even as she raced to beat the clock. ArtsATL: First things first, Emily: is Lyla’s name pronounced LEE-la? Or LIE-la? Do you agonize over whether or not readers will get the pronunciations right when naming your characters? Emily Giffin: It’s LIE-la. There are no hard and fast rules on choosing character names, but it’s probably better to pick a name that everyone pronounces correctly in their own heads. The process is similar to naming a baby. Expectant parents often wonder if people are going to pronounce the name wrong. If the answer is yes, they’ll either rule that name out or say, Well, I love it and I don’t care. She’s just going to spend her life correcting people who mispronounce it. ArtsATL: After Lyla is photographed in a compromising position at a party and the picture goes viral, pinpointing where the event falls on the spectrum of sexual assault becomes a central question. You do such a thorough job of arguing contradictory perspectives that I wonder if you ever found yourself wavering in the debate? Or is that a byproduct of your training as an attorney? Giffin: I’m an analytical person. One of the reasons I went to law school is because I’ve always liked nuance, arguing and debate. Law school honed some of those skills, but I don’t think any of my legal training entered into my decision-making with respect to this book. That said, I’m really interested in the gray areas of our relationships, our lives and our decisions. I think there’s more than two sides to every story, and the messiness of relationships and life are fascinating to me. It was much more interesting to write the story this way than making [Nina’s son] Finch a complete sociopath like a Scott Peterson. Emily Giffin signs a copy of her book Where We Belong during her 2012 book tour. ArtsATL: The premise of All We Ever Wanted feels ripped-from-the-headlines. Was the plot inspired by a recent story, the #MeToo movement, personal observations or an amalgam of input? Giffin: I began the novel in the summer of 2015, and turned it in January of 2018. It was a highly charged time. The pendulum began to swing, the #MeToo movement unfolded and societal changes were happening. Anyone paying attention knows that the underlying issues have been there forever — they just didn’t have a hashtag. But I think we really became enlightened as a society. In hindsight, I can see that it’s impossible to remove yourself from what’s happening in the world when you’re writing novels. Sexism, racism and classism seeped into this story because it’s occupying so much of my own thoughts. As for the setting I wound up choosing, my children attend Pace Academy . . . and the conversations [in the novel] reflect the ones I was hearing nationally, within our community, among friends and even dinnertime conversations with my children. ArtsATL: When Nina believes her son, Finch, has crossed a line with Lyla that borders on criminal, she cannot rationalize the “he’s a good kid” argument favored by her husband and the vast majority of her social circle. And she is offended by their suggestion that Finch’s future (and his recent acceptance to Princeton University) should not be jeopardized because of a single lapse in judgment. What interested you about the dynamic of such irresponsible parenting? Giffin: How many times do we hear the refrain He’s a good kid from the parents of a child who has victimized someone else? That may be true. And I think most of us are living our lives trying to be decent human beings, though some do it better than others. But when parents can’t consider the impact and the injury of their kid’s actions, it’s tempting to make the problem go away by sweeping it under the rug. But we have to avoid the impulse to rubber-stamp forgiveness and absolution by stating we come from a good family or he’s a good kid as a defense when that child does something that is deeply offensive to another group of people — whether it’s a racist comment, sexist comment. That doesn’t mean there can’t be forgiveness or second chances. But the two don’t have to be exclusive. You have to call it out, particularly within a family or community. ArtsATL: In one particularly brief-but-potent passage of the book, it dawns on Nina how exacting and unforgiving her friends can be when enumerating other people’s flaws, no matter how petty, even as they demonstrate infinite patience (if not complete oblivion) when it comes to recognizing or acknowledging any imperfections in their family or friends. What inspired that train of thought? Giffin: If someone is extremely thin-skinned, then I expect them to have even more empathy and sympathy for others. I admire consistency on that front. But I’ve observed situations where people are incredibly sensitive and emotional about their outlook, their child, their family, their life circumstances — then turn a blind eye to others. Love and loyalty enter into a broader theme of finding empathy for others and understanding the complete picture. 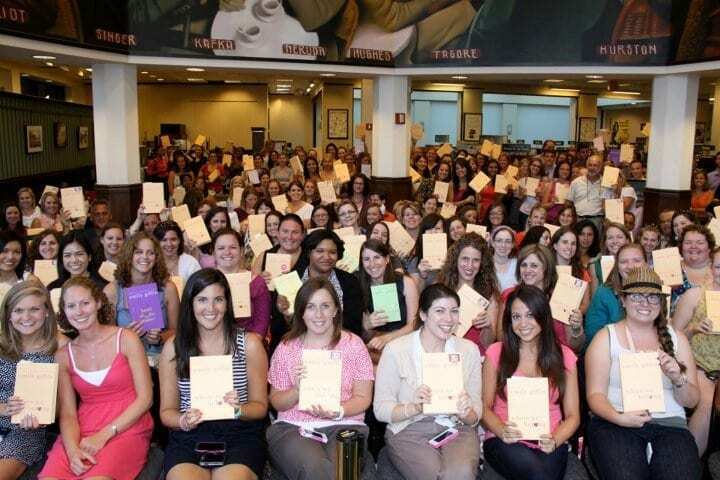 Eager fans hold up their copies of Emily Giffin’s Where We Belong during the bestselling Atlanta author’s 2012 book tour. ArtsATL: Lyla’s multicultural parentage and her dad’s economic status prompts a lot of talk about class, race, who “belongs” in certain spaces, and what it means to be an American among her Windsor peers and their parents. Their language is always coded, and the conversations are unfailingly polite — but the underlying assumptions, ignorance and ugliness driving the discussions are not lost on Nina. 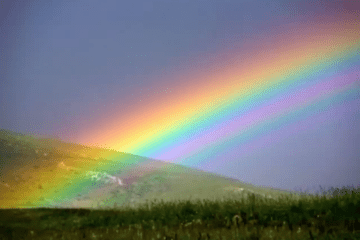 As a writer, is it your hope that readers might see ourselves, even when the reflection is not so pretty, and become more self-aware? Or do you just want to tell stories that captivate our imaginations? Giffin: It’s impossible to write in a complete vacuum. But I can honestly say that I do not write fiction to convey moral messages or to deliver commentary on society. My characters have viewpoints, and I try to make their actions consistent with that viewpoint. But I don’t have any veiled lessons. My stories are character and relationship-driven. I wanted to write about a woman who was forced to choose between her family, everything she holds dear and her own deeply held values . . . Oh my God, Gail, I am so sorry, but I’ve got to run. There’s an angry producer standing outside the car staring at me. ArtsATL: I love a cliffhanger, so go! And thank you! 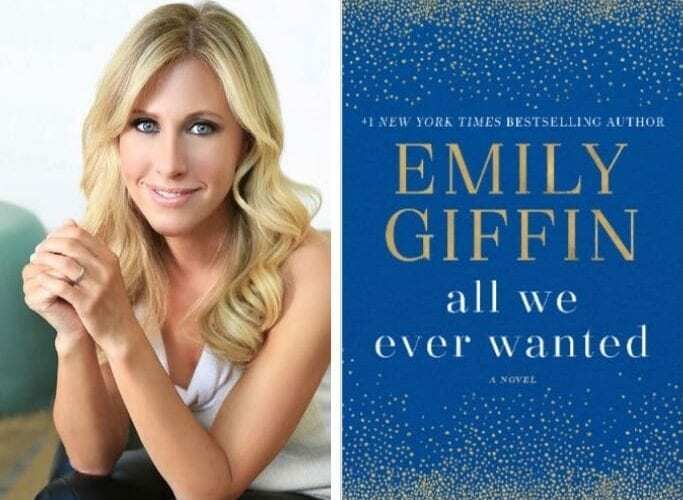 Emily Giffin’s All We Ever Wanted publishes today, June 26. The author will be in conversation with Mara Davis at a Book Launch Party at the Marcus Jewish Community Center on Thursday, June 28, at 7:30 p.m. The program is sold out online. However, a limited number of tickets may be available at the MJCCA Box Office on the day of the event. The Box Office will open at 6:30 pm and will begin taking names for a ticket wait list.